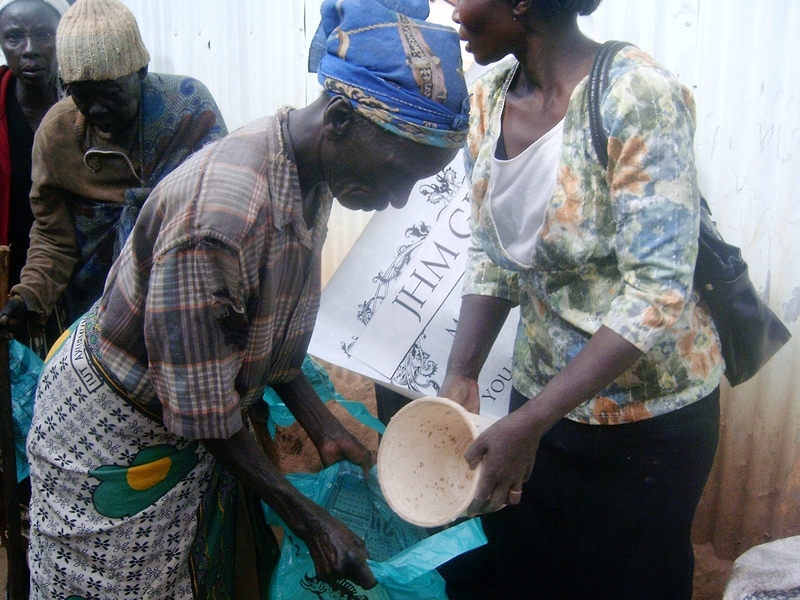 Caring for widows & elders in the nations. Who are the elderly people we care for in the nations? 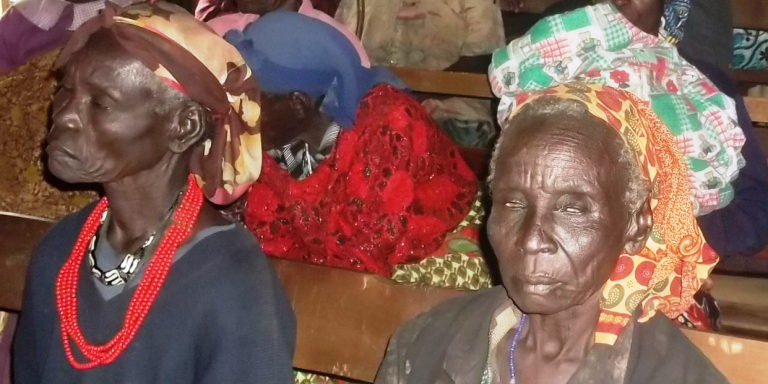 They are widows living in poverty, having next to nothing, often sick & hungry people. 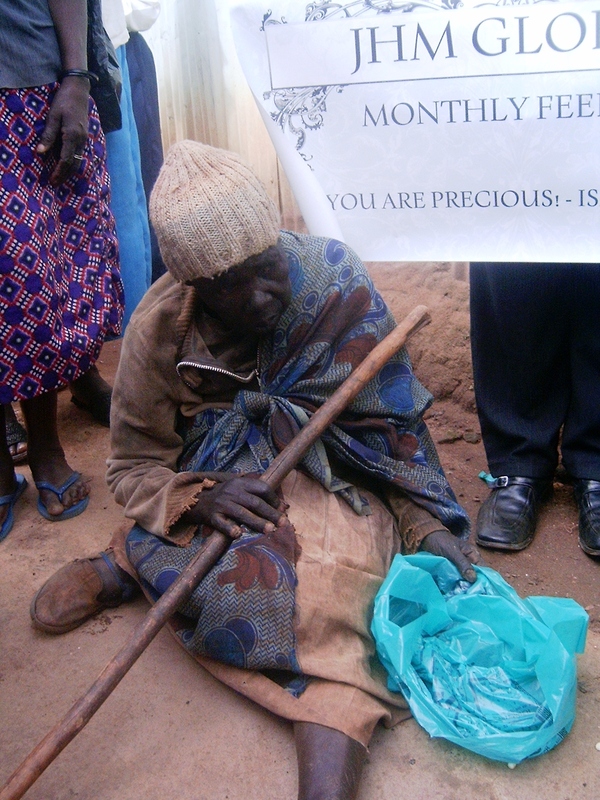 These are the poor, vulnerable, impoverished and destitute elderly women in need of help, care & support. 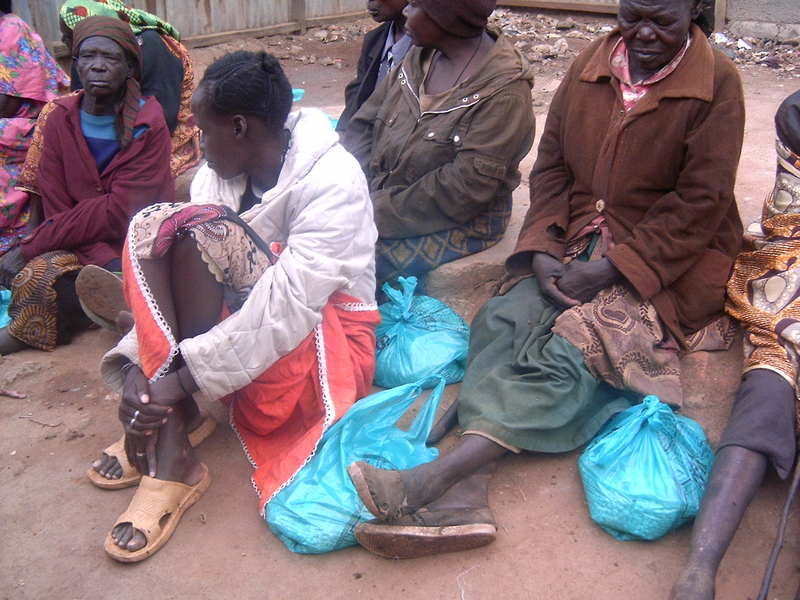 Where we carry out the elderly care outreach & ministry? 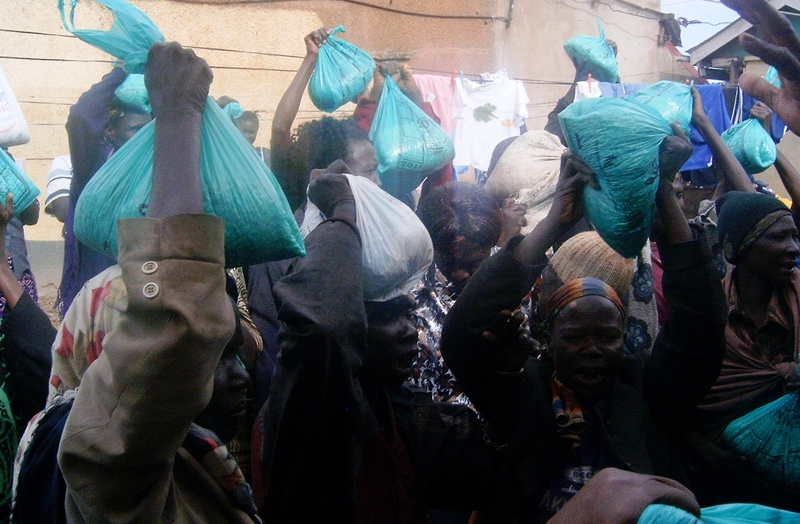 In villages of Kitale, Kitatale, Mombassa and Mkang'ombe in Kenya. In villages in and around Kothapalli & Veeralankapalli, Andra Pradesh, in India. 1. 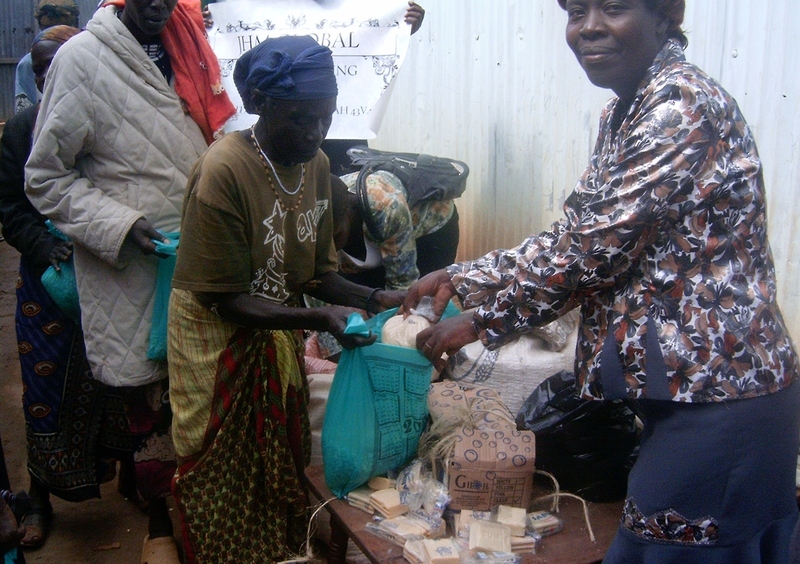 Feeding support & monthly food supplies. 2. Essential toiletries including multivitamins & Supplements. 4. 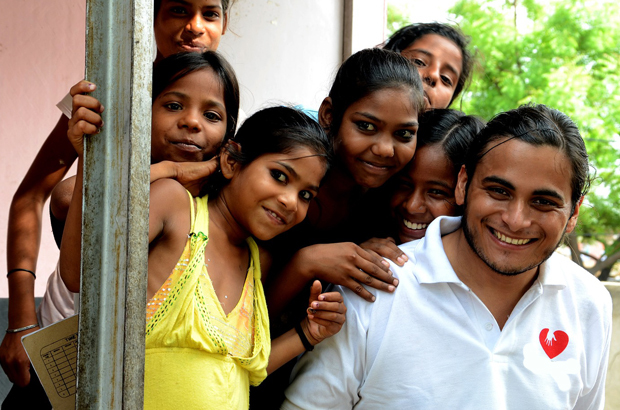 Measured care & financial sustainance as ministry means allow. 3. Measured/modest assistance with rent & other food sustainance items. 4. We provide beds, furniture, pots & pans and essential household items. 1. 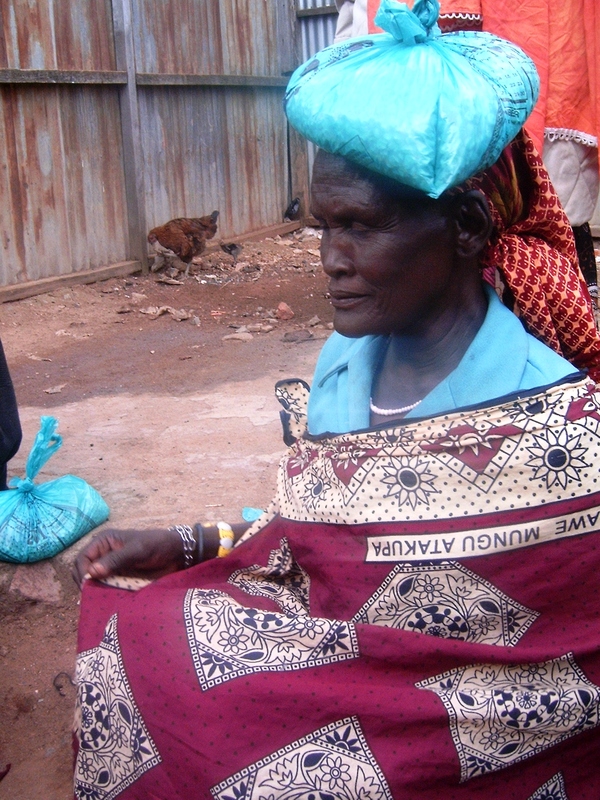 We strive to provide access to safe dental and medical assistance for the widows and aged. 2. 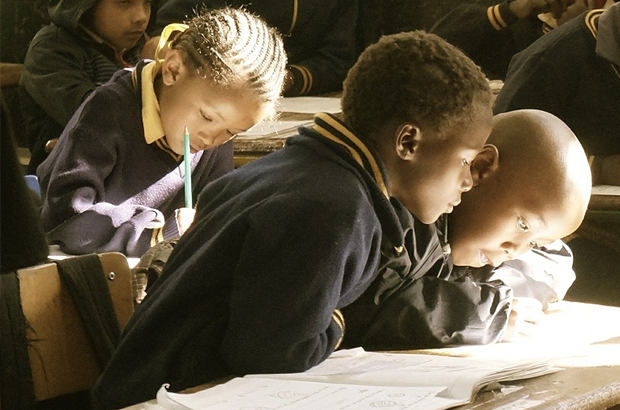 Provision of items of clothing & day to day essentials, etc, when possible. 3. Basic funds to pay rent arrears where/when necessary. 4. 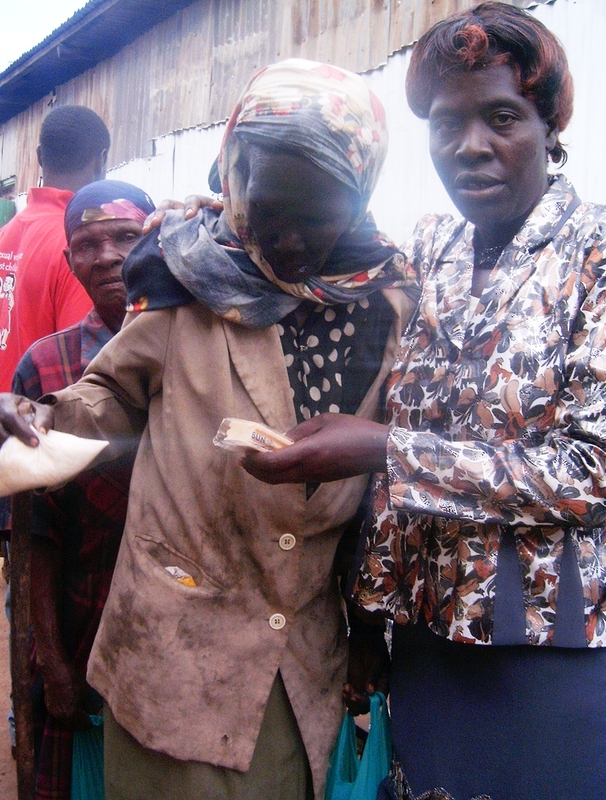 We help homeless widows and the aged to find a home to rent & move into. Must be a widow/aged living in poverty or homelessness. Must be identified/verified as a person living in poverty, destitution or homelessness. Clearly demonstrated need, hunger & lack must be obvious and visible. 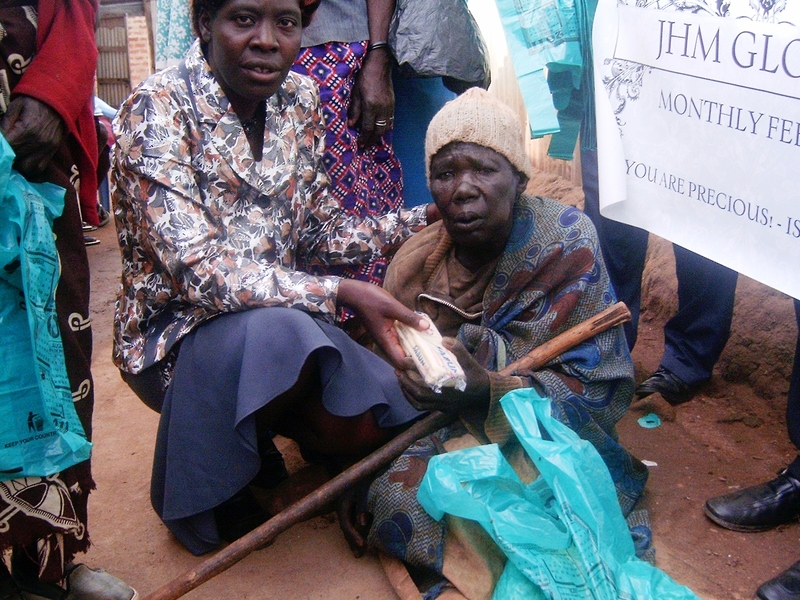 JHM Ministry appointed care givers, volunteers & helpers on the ground.